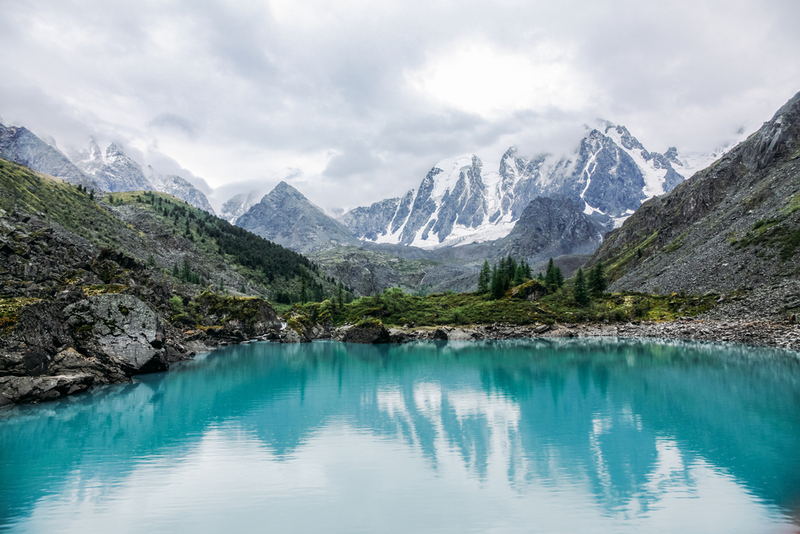 If you’re looking for a relaxing getaway for you and your family, one with the backdrop of a beautiful lake and a gorgeous destination, a houseboat rental is just the thing for you. Particularly for those who don’t normally take this kind of vacation, a houseboat rental can be an escape from daily life plus a unique new thing to try for everyone. 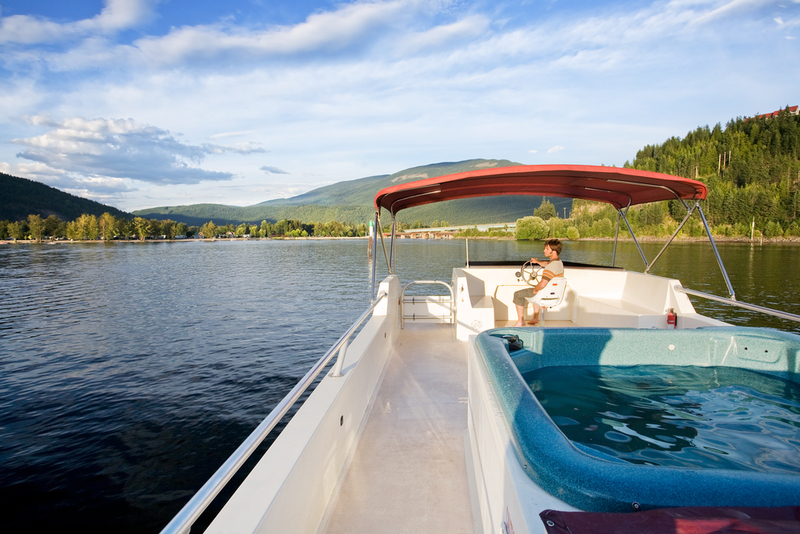 For families who love some fun in the sun and time on the water, a houseboat rental is a fantastic vacation idea. Houseboat rentals come with fun for people of all ages, plus allow you to explore places you’ve never been as a family. If you’ve never rented a houseboat before, you might be uncertain about a few of the basics associated with them. You may wonder about things like the materials you should bring or the safety elements you need to keep track of, all of which are totally normal concerns if this is your first time. When you’re getting things together for a fun vacation to one of a number of different houseboat-friendly destinations, there are a number of different details to attend to. 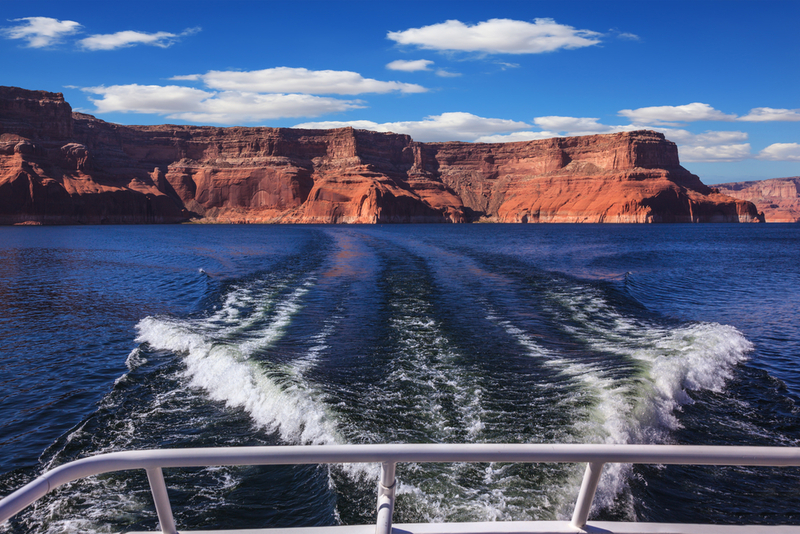 When you’re nearing the end of an enjoyable day on the water at a destination like Lake Powell or Lake Mead, the houseboat captain or drive has a significant task ahead of them. Is it Hard to Drive a Houseboat? 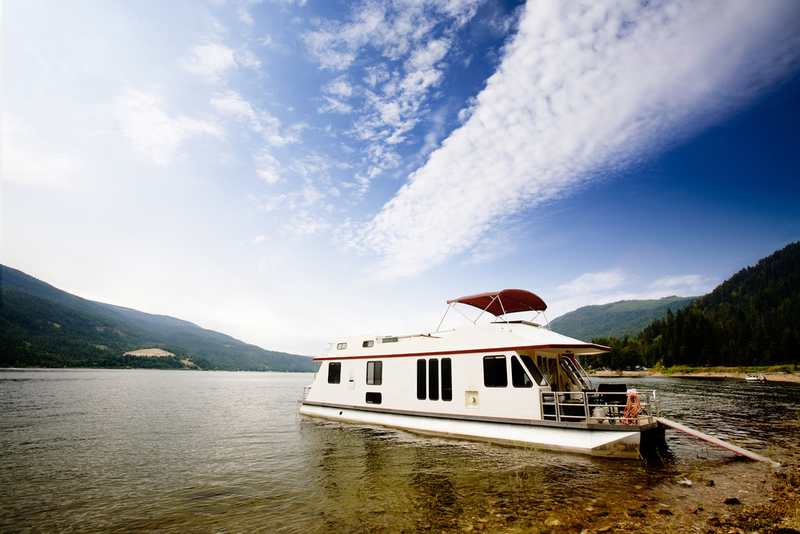 A houseboat makes planning a vacation easy. Instead of worrying about hotels, rental cars and extra activities, all you need to do is reserve your boat. These boats give you the convenience of a cruise but with more freedom and opportunities.  Dozens of houseboat rental locations are available just in the United States alone. 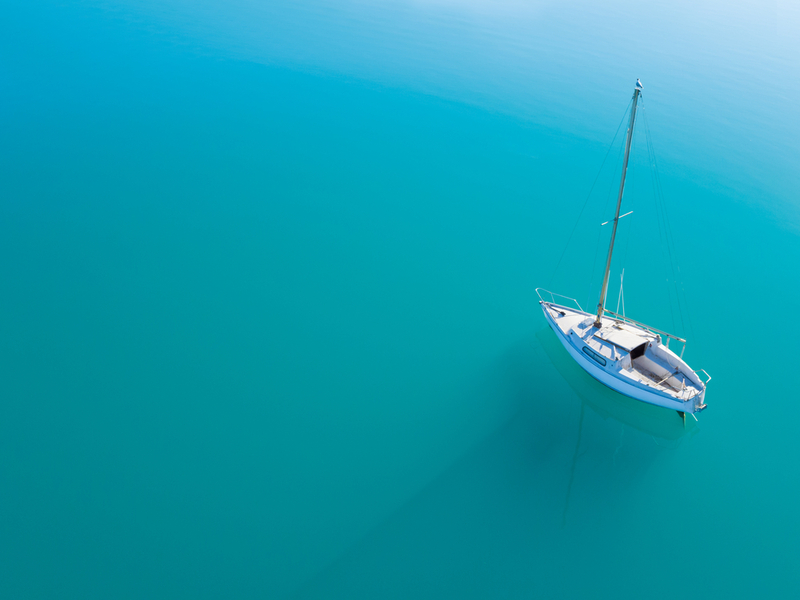 Choosing the perfect spot can seem daunting, especially when it’s your first time renting a boat. 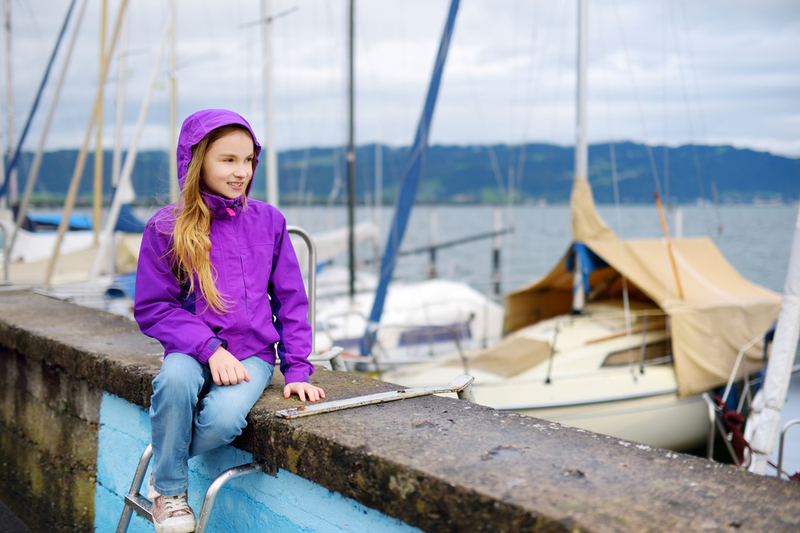 Are Houseboat Rentals Safe for Little Kids? Houseboat rentals provide the perfect mobile vacation spot for families and friends to reunite and relax. A common question we get is whether children are safe on the boats. 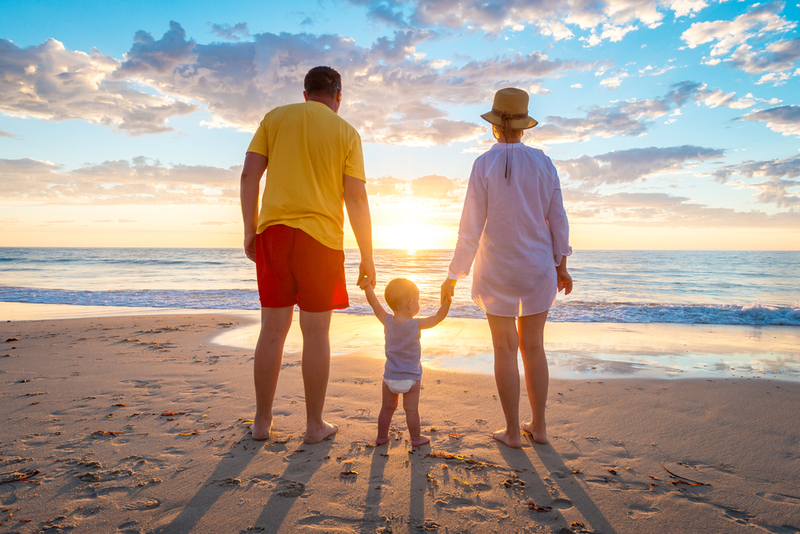 We understand that you want to spend time with all your loved ones, and that includes small kids. We also know that you want them to be safe. 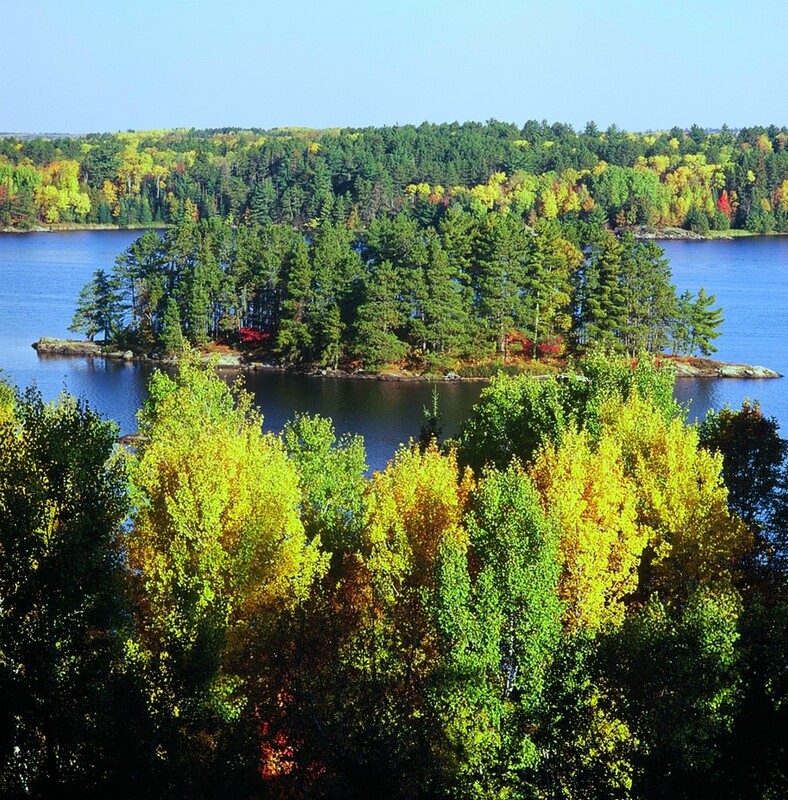 Voyageurs National Park houseboat rentals allow you to see sights that would make even the most renowned artists jealous. This park is in northern Minnesota, right on the Canadian border. And with its more than 200,000 acres of untouched nature, you’re sure to see some of the best and brightest landscaping.